Valentine’s Day is tomorrow. We were curious what you do for Valentine’s Day. Is it a big deal, or a yawn? Is it different if you’re married, or single? this should have different polls for husbands and wives, since we have different approaches and answers! Use it as a chance to write a letter to my wife expressing my feelings for her. I do it a couple times a year. She enjoys them. This poll should refer to how you observe the holiday for children and adults. We decorate and anticipate and make a big deal of it for the elementary age grandkids. It’s fun and it’s about love so why not? I made my husband some chocolate truffles this morning because I had the ingredients on hand and I was in the mood. 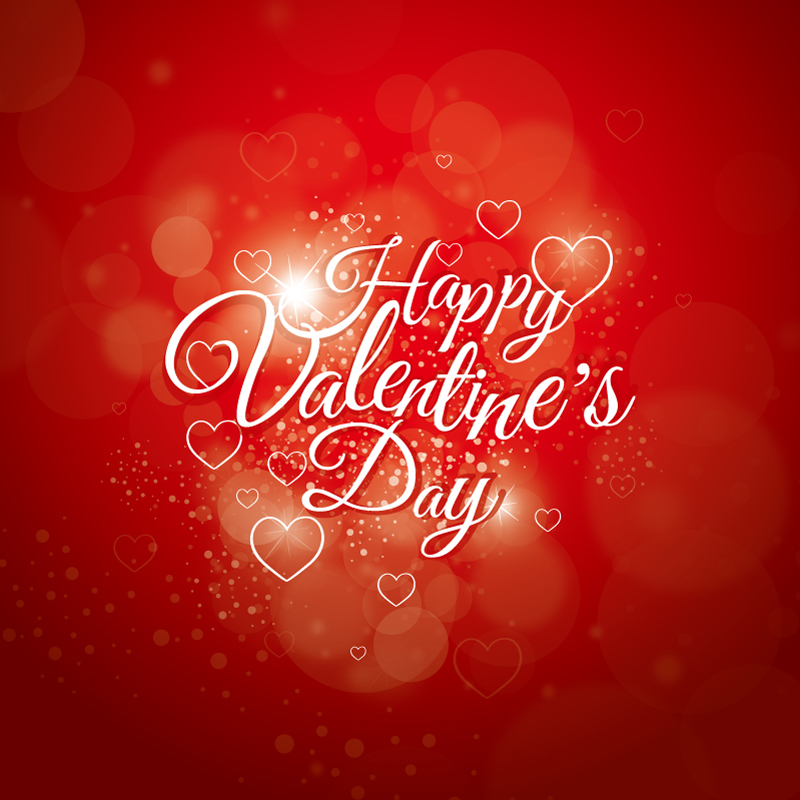 Most of the time, other than with respect to our grandchildren, we ignore Valentine’s Day and try to show love and appreciation in very real everyday ways all year through.